Boca Raton is working to building up our sea life along the coast. Yesterday they dumped 530 tons of white rocks from a barge, sinking them 35 feet to create an artificial reef near the Boca Raton Inlet. This new artificial reef cost a total of $120k for materials and deployment. Half of money came from a grant given by the Florida Fish and Wildlife Conservation Commission. The other half was generated from the fee boaters pay to register their vessels. Currently Palm Beach county has over 150 artificial reefs with a diversity of fish, including grouper and snapper. These fish raise their juveniles close to shore making these reefs great options to sustain our sea life and an easily accessible new spot for divers and snorkelers. 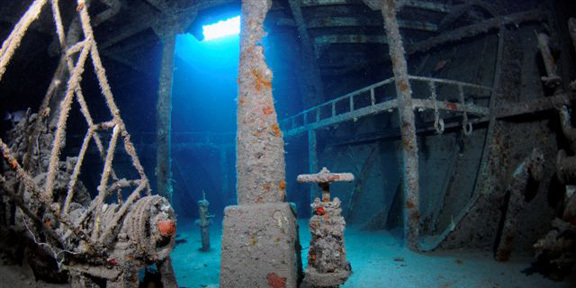 The nearest artificial reef is less than a mile south of the new reef’s planned location. 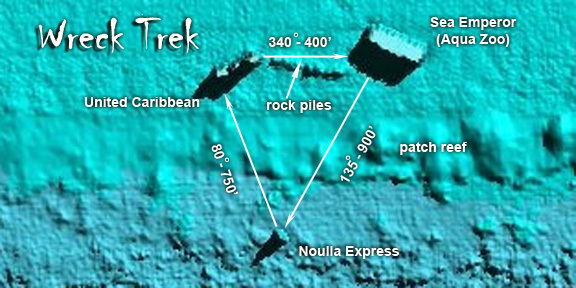 This location features two wrecked ships, the Sea Emperor and United Caribbean. This latest attempt is a way for West Palm to restore ocean habitats that have been lost during former beach nourishment projects. Divers can expect to see this newest reef full of life within the next year. There are two ways to search for a map showing Palm Beach County’s reefs online. Both are free. Available on mobile devices through the free ArcGIS app by Environmental Systems Research Institute (ESRI) . Find it in the app store, download for free, and search ERM. Tampa Am 2016: Who? What? Where?